Customer Service: Our #1 Priority. 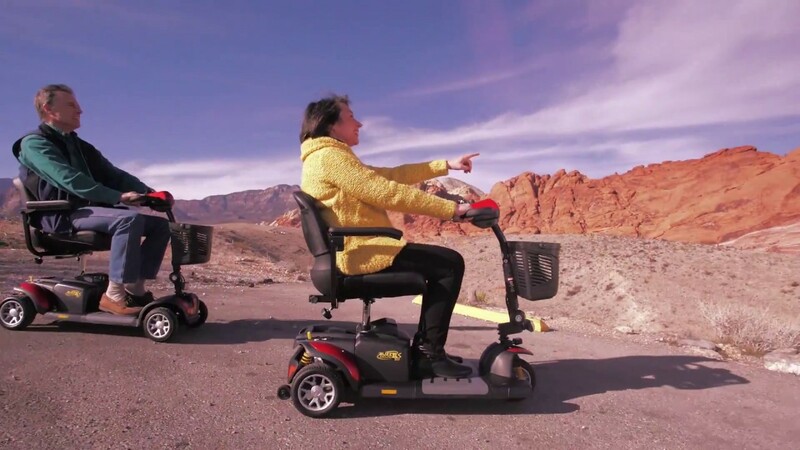 At Lincoln Mobility, we take our commitment to your mobility further than just the sale of our products. We offer maintenance, parts, and repair on everything we sell because we know it’s important for those products to have long, reliable lives. Didn’t purchase the equipment from us? No problem – we’ll take a look at it. Click the button below to head over to our Maintenance, Parts, & Repair page for more info. My recent purchase from these folks was about the easiest ‘big ticket’ buy I’ve ever made. Lincoln Mobility reaffirms my belief that people buy from people. A great blend of talents are available from their staff in addition to their helpful and friendly attitude. I really liked the professional way Lincoln Mobility handled the installation of our stair lift. I would like to compliment Pat, who installed the unit, on the very professional and kind way he treated us. Very unusual to find a person who is so kind and considerate. Have trouble standing up? 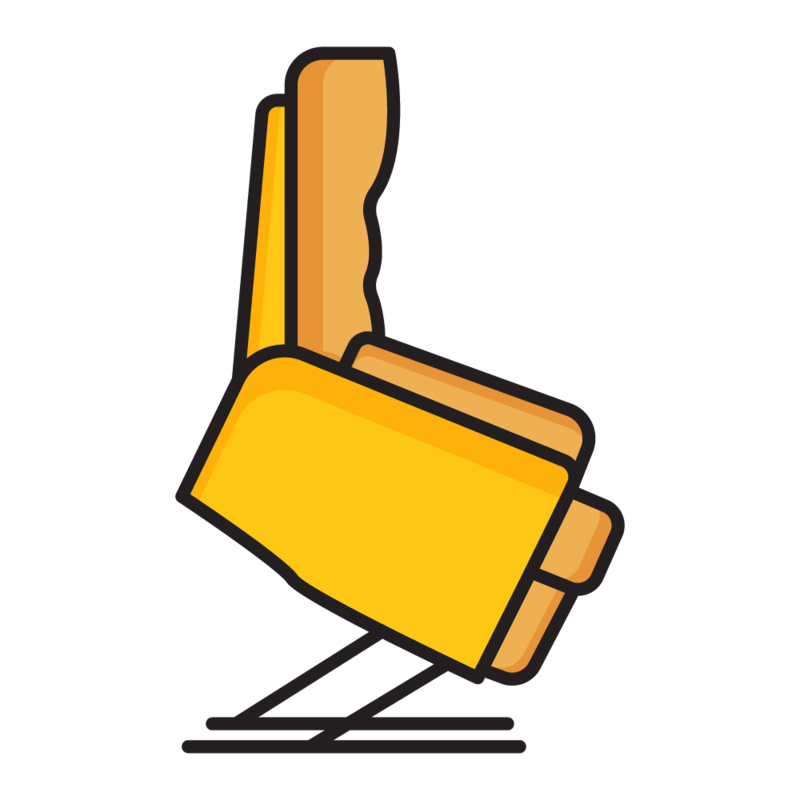 Lift Chair Recliners provide a safer, easier, even more comfortable way to stand. 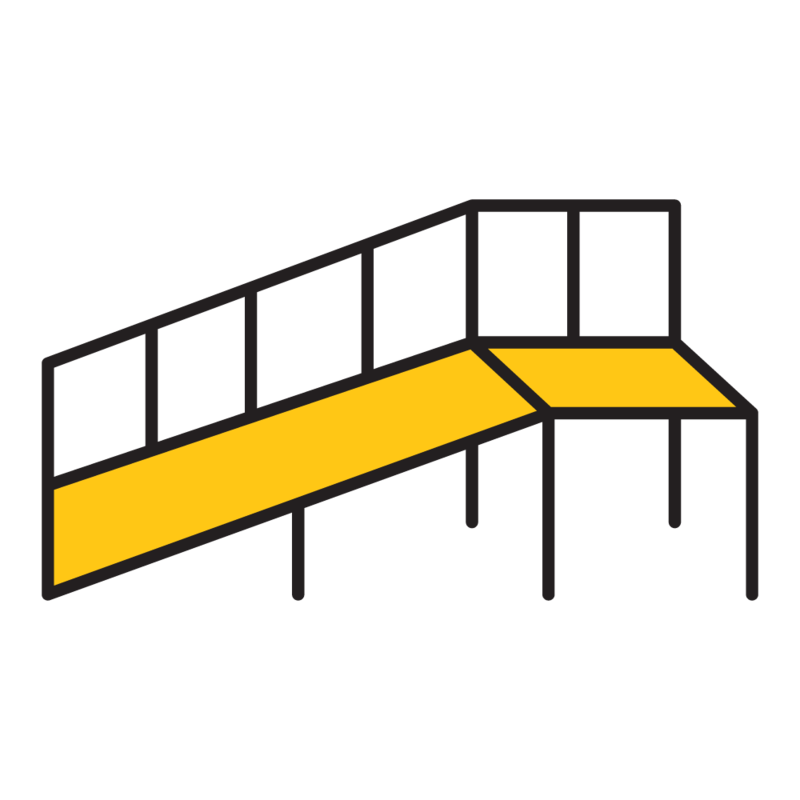 Navigating stairs can be difficult – even dangerous. 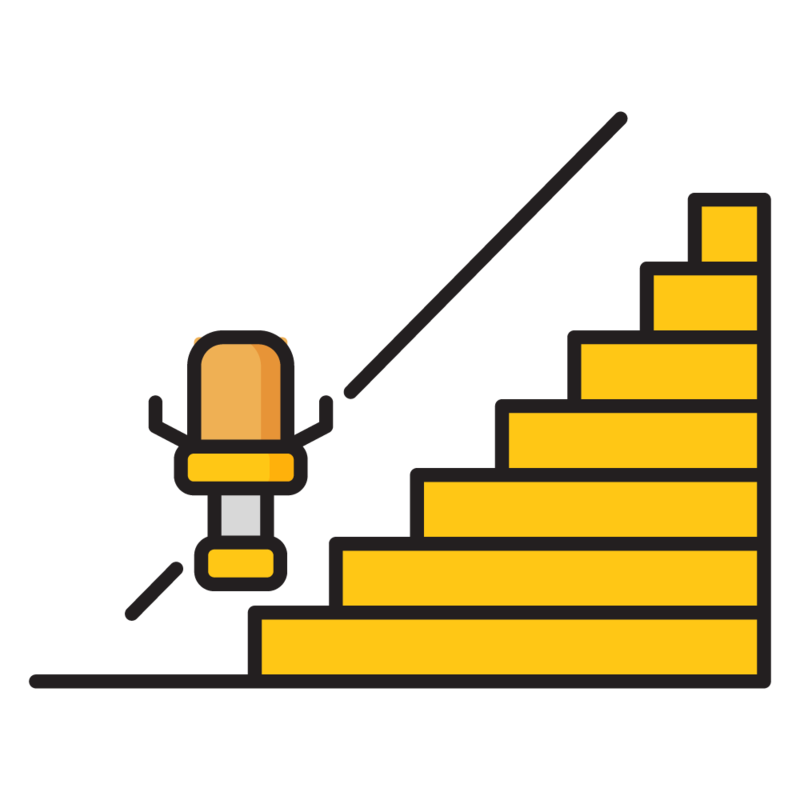 Stair Lifts give you safer access to your whole home. The ultimate power operated vehicle. Available in both 3 and 4 wheel models with various sizes and colors. 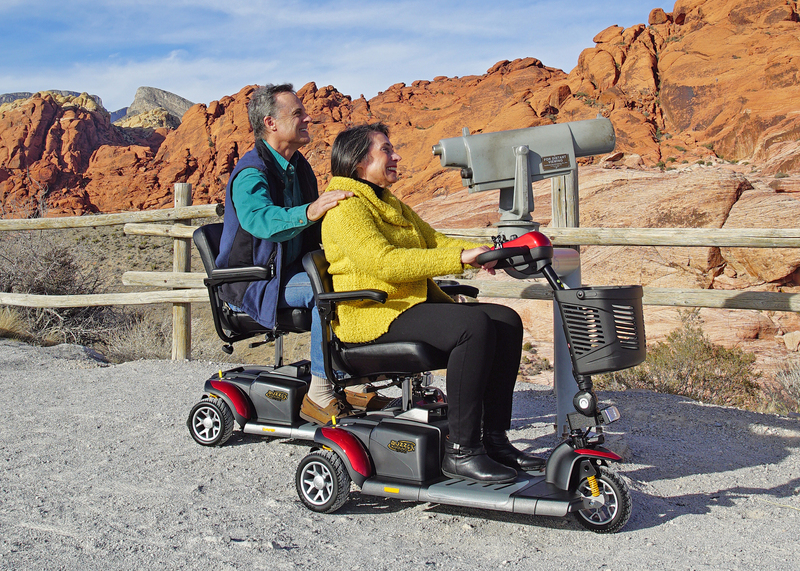 Power Wheelchairs are perfect for those who want to regain mobility and independence in their homes. 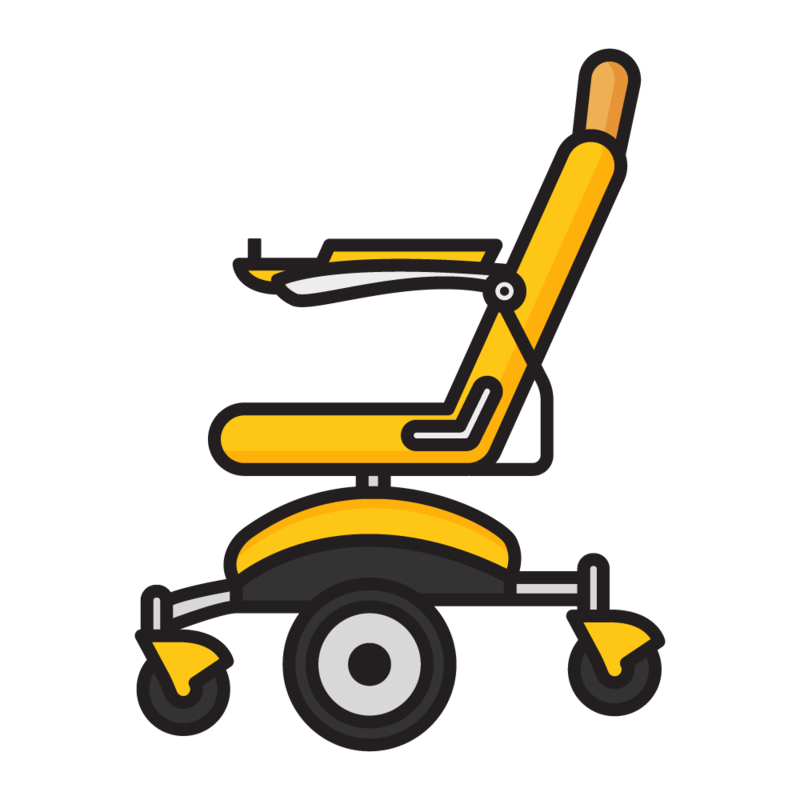 Manual wheelchairs are the most common vehicle for every-day in-home mobility & independence. 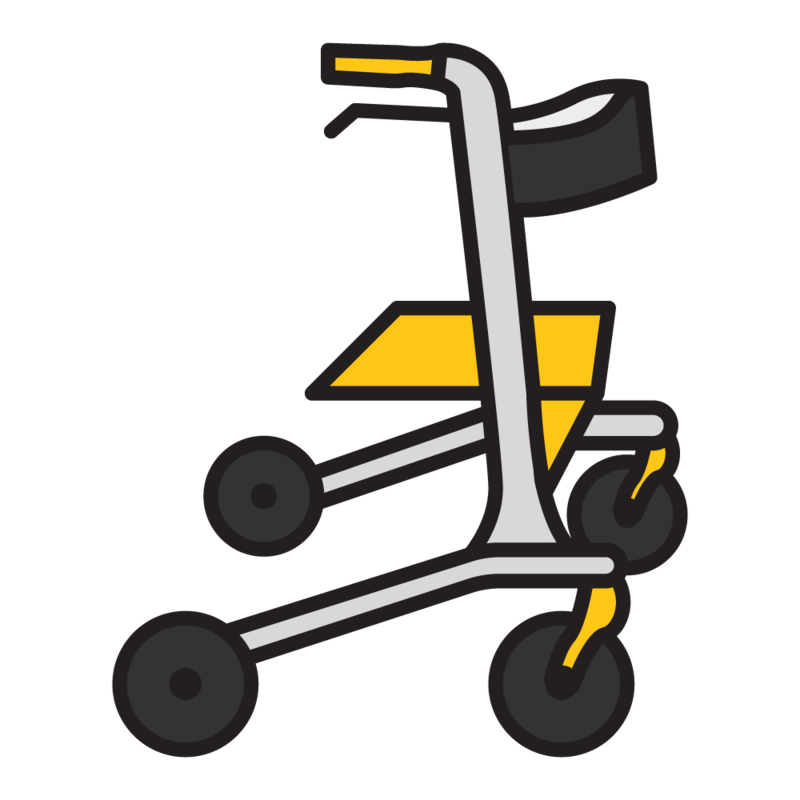 Rollators provide independence, stability, and a seat to rest on when endurance is a challenge. 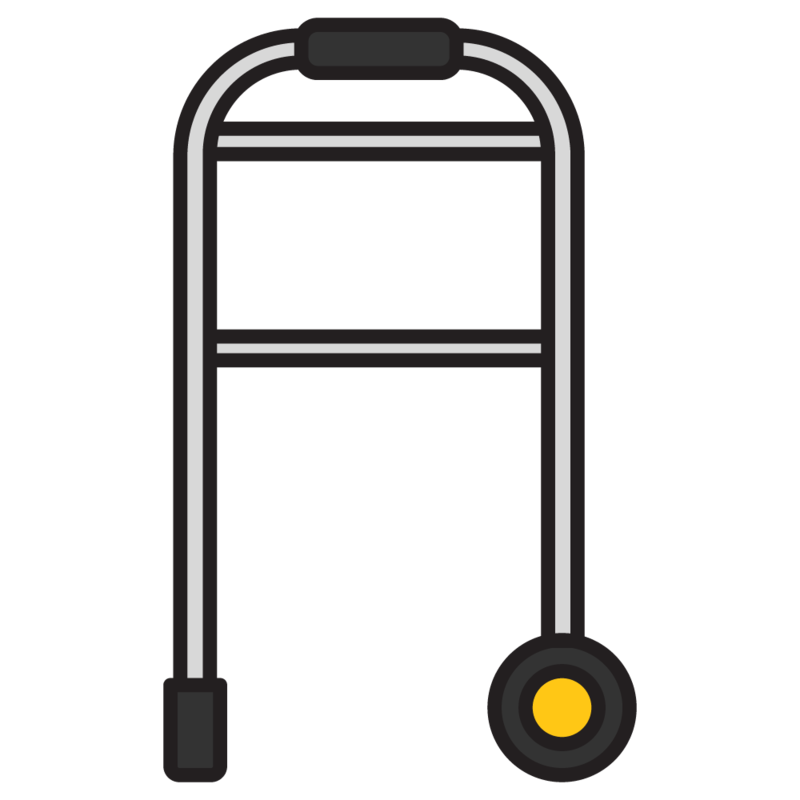 Walkers are the perfect walking companion for individuals with stability challenges. Compression garments are commonly used to prevent blood clots and promote health veinous return. 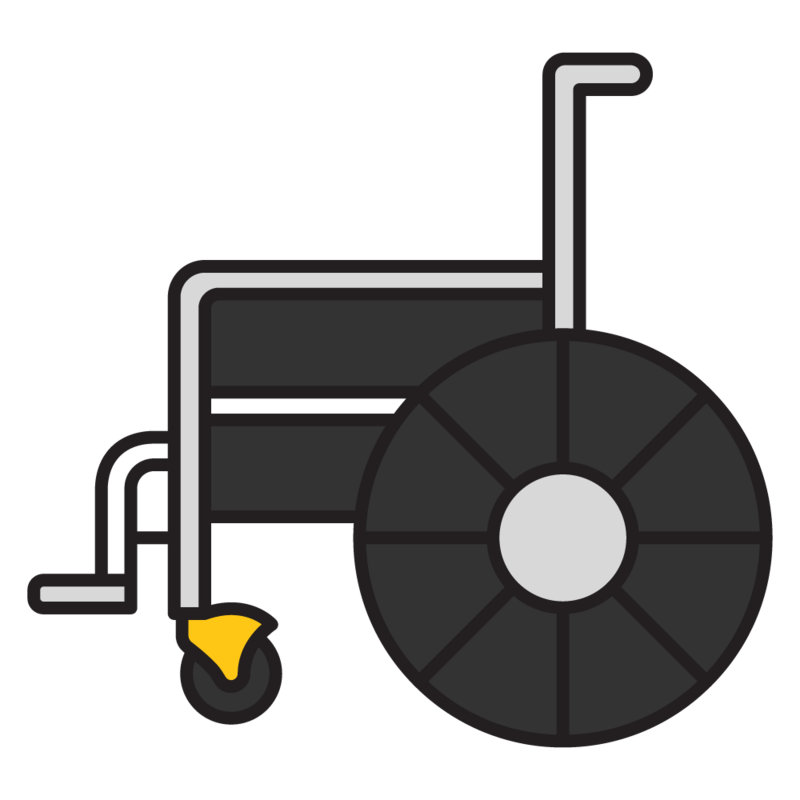 Ramps provide the solution to independence when entering your home with mobility equipment. 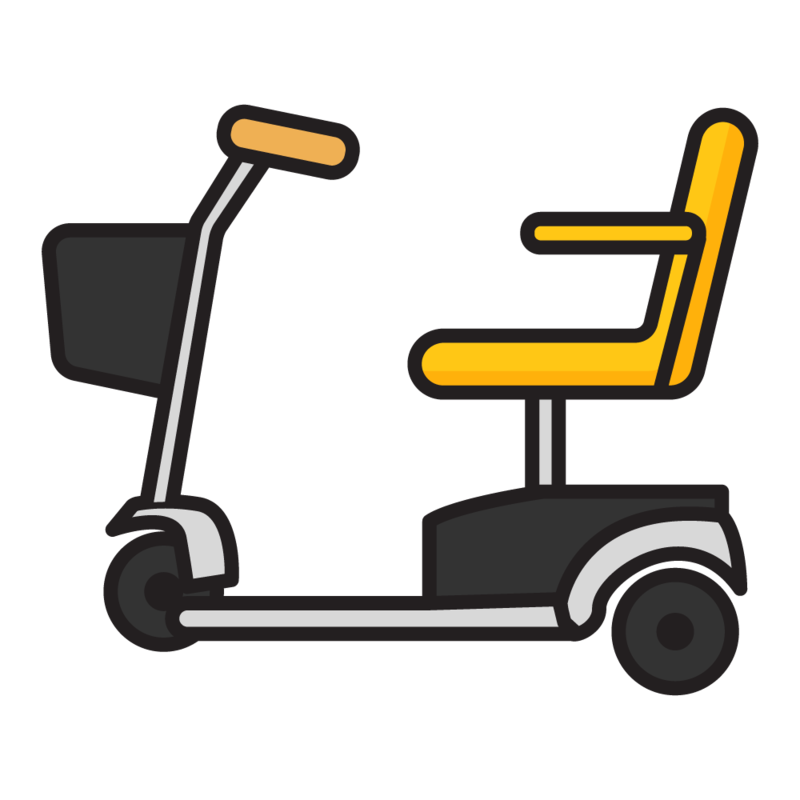 We carry a large selection of mobility products that are available to rent on a daily, monthly, or weekly basis. Head over to our Rental Equipment page for details.